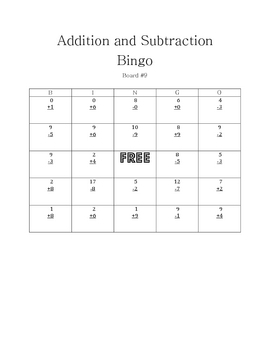 This is an addition and subtraction bingo game. The game includes simple directions, a teacher card, and 24 student cards. 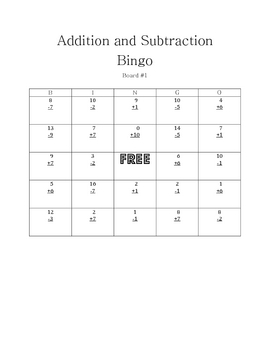 The students need to answer all of the addition and subtraction problems to play the game. 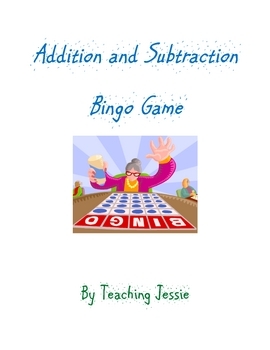 So, make simple addition and subtraction practice fun!